In the wake of the ongoing diplomatic rift in the Gulf, Dubai-based Airline Emirates is suspending flights to and from Doha beginning 6 June's mornings. In a statement, Emirates said that the last flight from Dubai to Doha will leave at 2:30 am on June 6 while the last flight in the other direction is at 3:50 am. "As instructed by the UAE government, Emirates will suspend its flights to and from Doha, starting from the morning of June 6, until further notice. 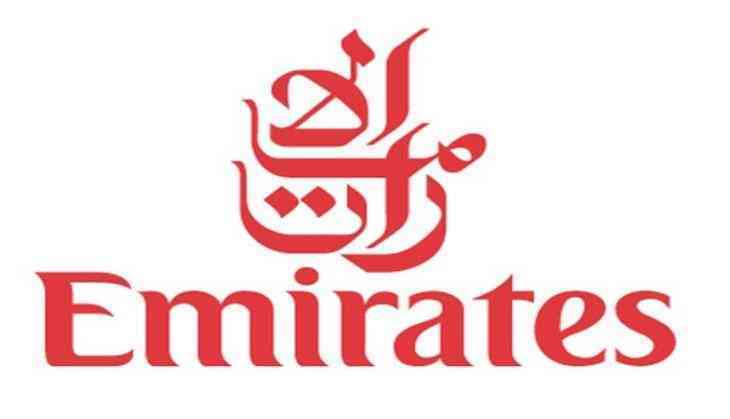 Emirates' flights to and from Doha today, will operate as normal," the statement read. It further said that the travellers bound for Doha, boarding their flight from airports around the Emirates network today, will be advised to make alternative arrangements. "All customers booked on Emirates' flights to and from Doha will be provided with alternative options, including full refunds on unused tickets and free rebooking to the nearest alternate Emirates destinations. We apologise for the inconvenience caused to our customers," the statement further read. This comes after Saudi Arabia, the United Arab Emirates, Egypt and Bahrain ended diplomatic relations and all land sea and air contacts with fellow Gulf Arab state Qatar over allegations that the latter is encouraging terrorism and extremism.